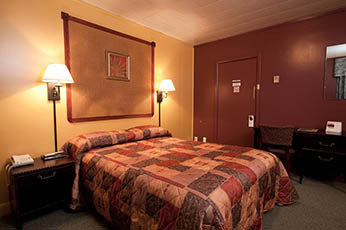 We are pleased to present our newly decorated rooms. 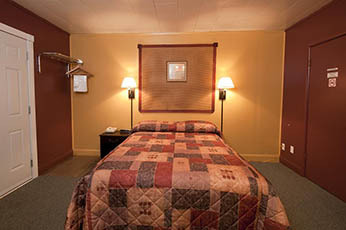 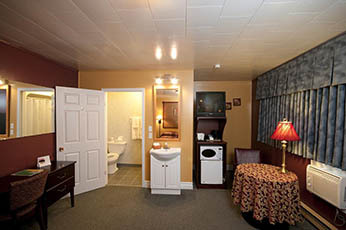 Every room now features free in room voice mail, wireless internet, cable T.V., coffee maker & fridge. 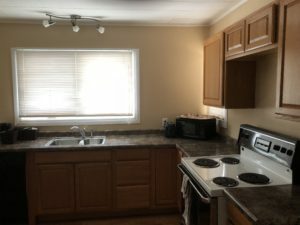 Microwave available upon request. 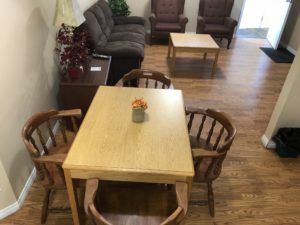 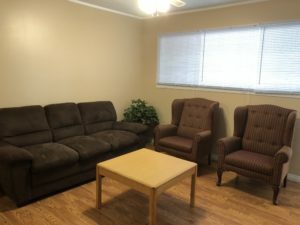 Newly renovated 2 bedroom suite! 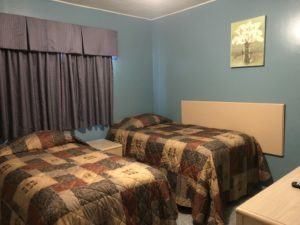 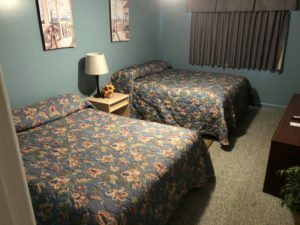 One bedroom has two Queen beds, and one bedroom with 2 Twin beds. 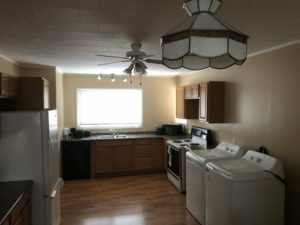 Kitchen, Coffee Maker, Microwave, Stove, Fridge, Washer and Dryer.